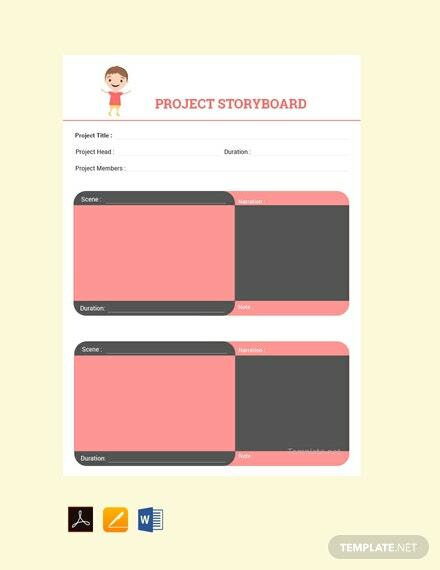 A premium storyboard template you can use for your project. 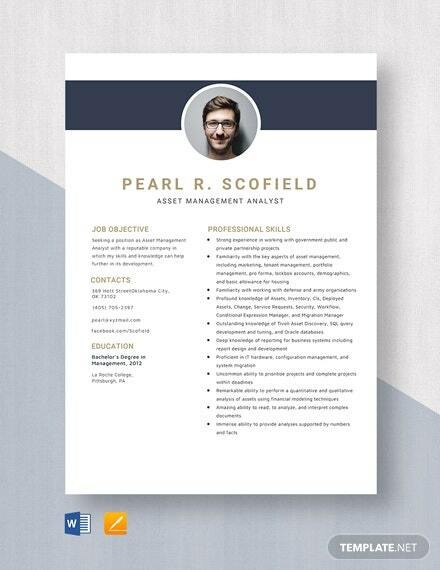 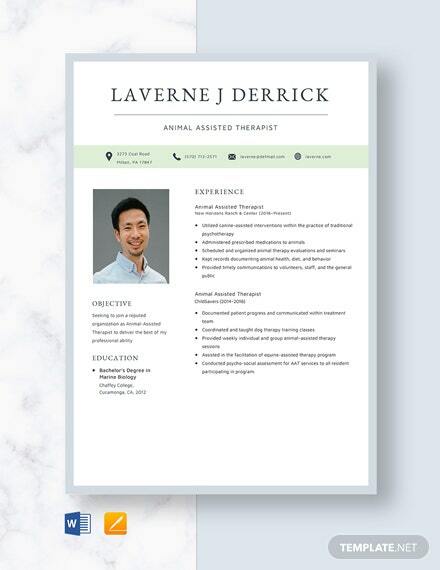 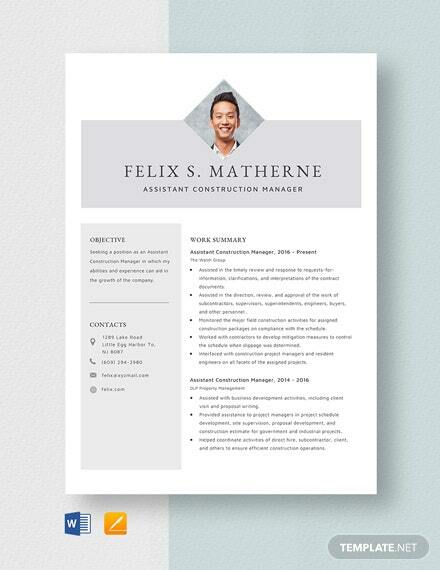 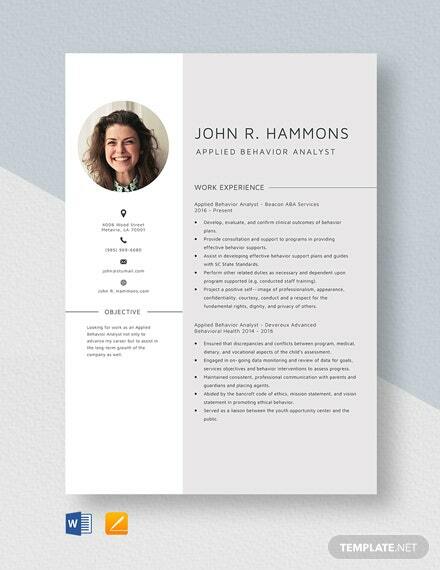 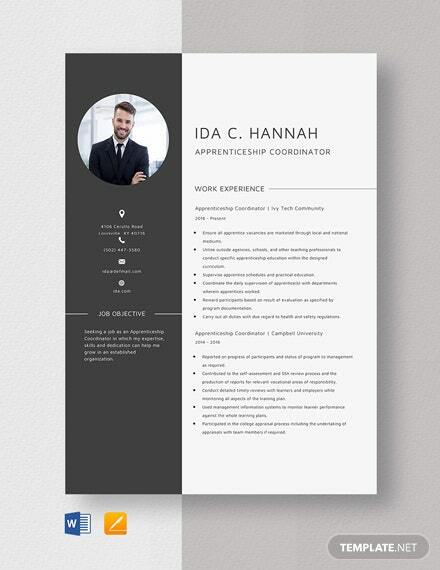 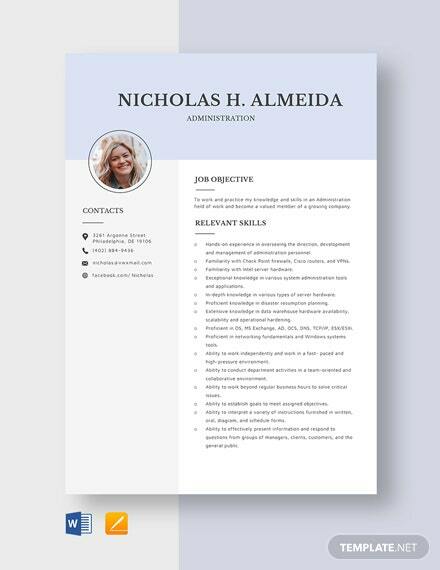 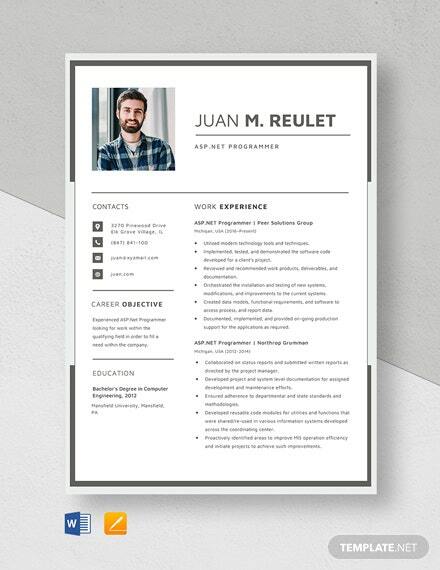 Download this for free and get to use high-quality layout and graphic files. 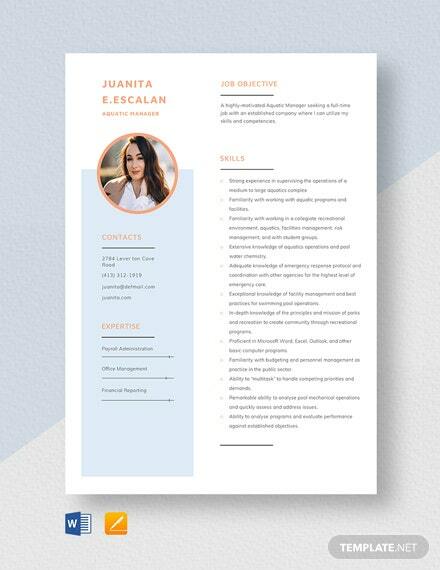 This is also printable +More and easy to edit in MS Word.